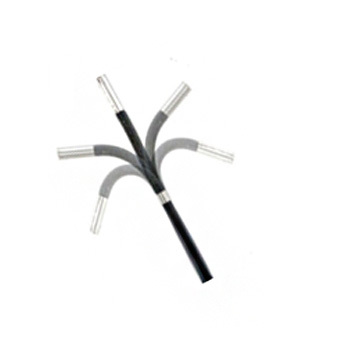 High Quality Remote Visual Inspection Camera Supplier from Taiwan - CIU Co., Ltd.
CIU offers high quality industrial inspection videoscope with 4-way, 2-way tip articulation. This industrial 4 way articulation videoscope offer wired and wireless operation function. 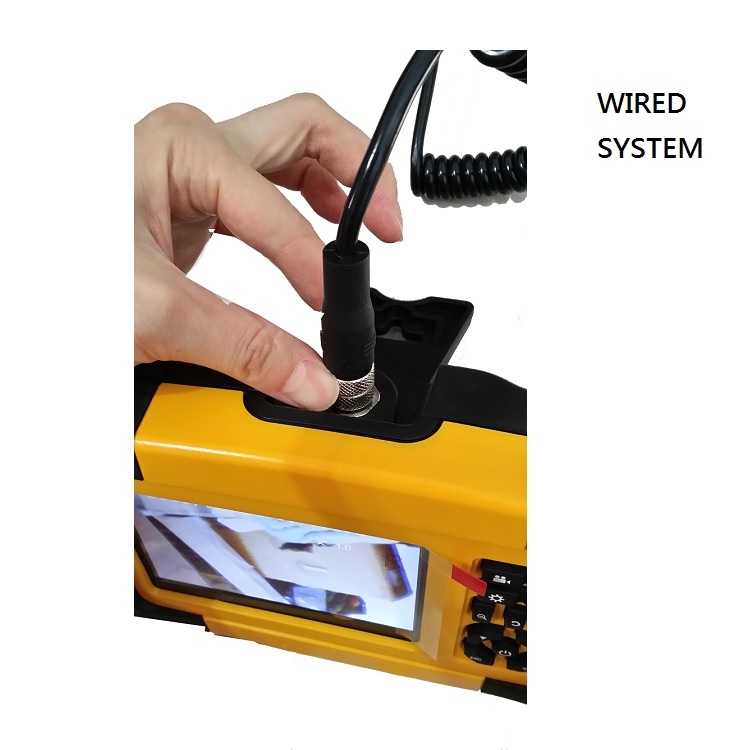 The hand held 4-way Articulating Borescope System with 5 inch LCD Monitor DVR comes with 6mm or 7.5mm diameter probe camera. 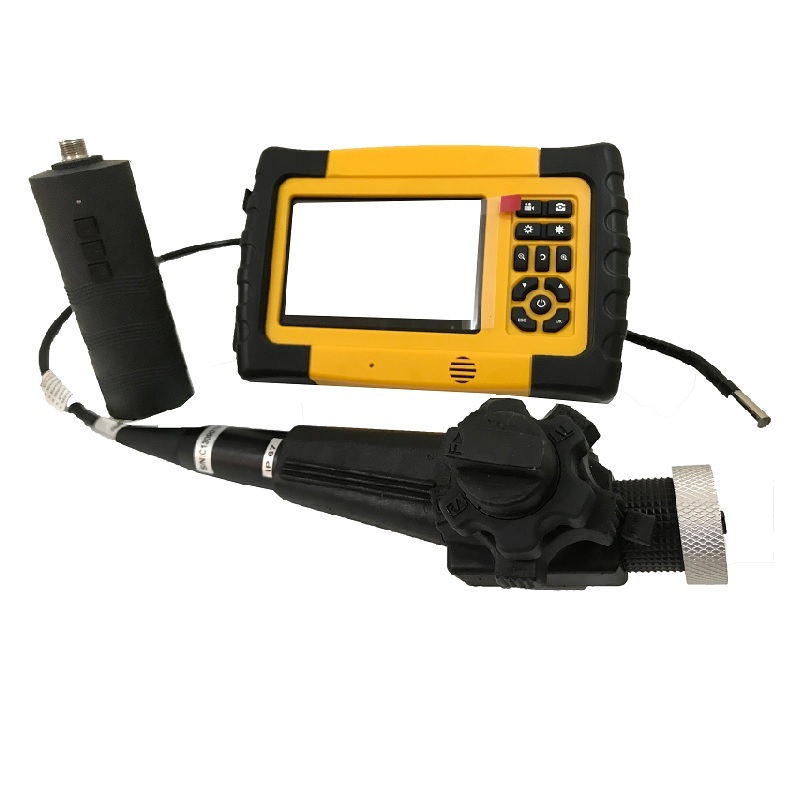 This professional 4 way inspection borescope is a perfect tool for various onsite remote visual inspections, able to inspect inaccessible areas for defects without harming. The 4-way articulation function makes the remote visual inspection easier and efficient. 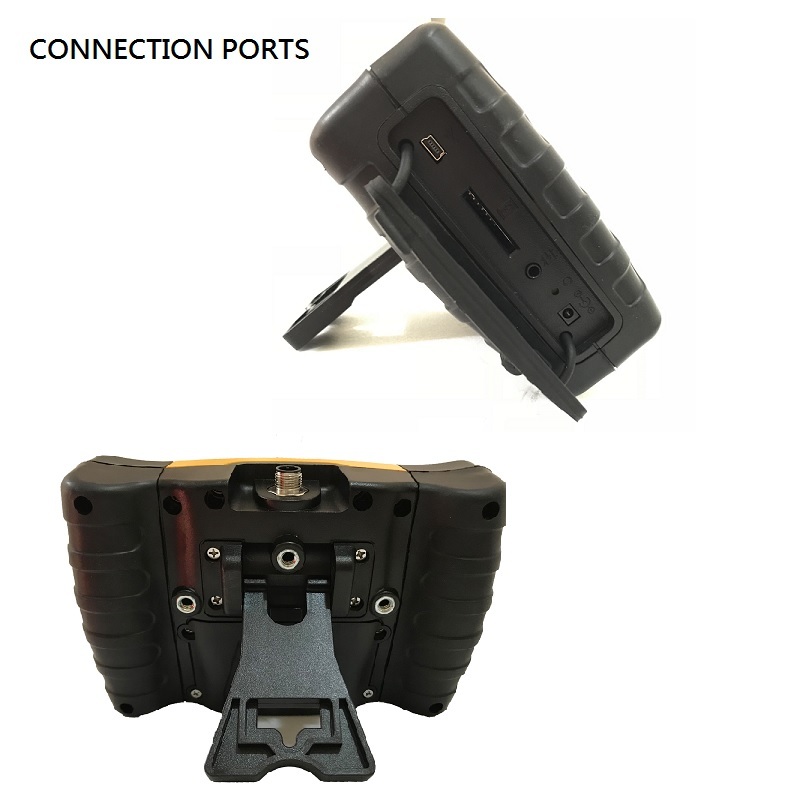 With the 4 way function, users can control direction of probe camera 135 degree each side.